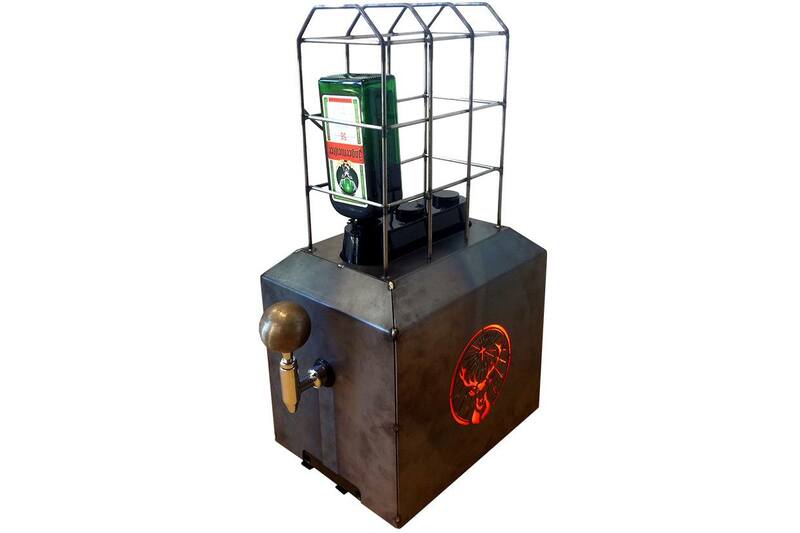 Jägermeister requested Brand Activation at 4LittleBirds. There are many different liquor brands and shots to order at the bar. 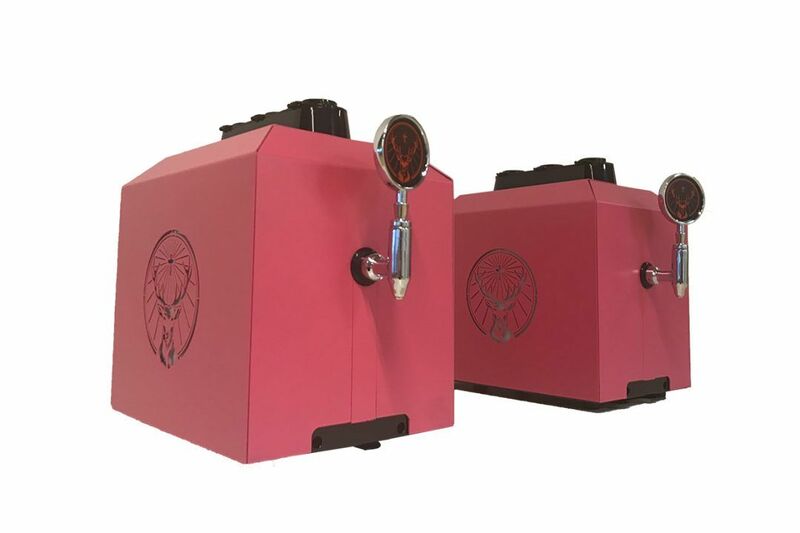 What creates brand awareness while you are at a location ordering drinks for you and your friends? 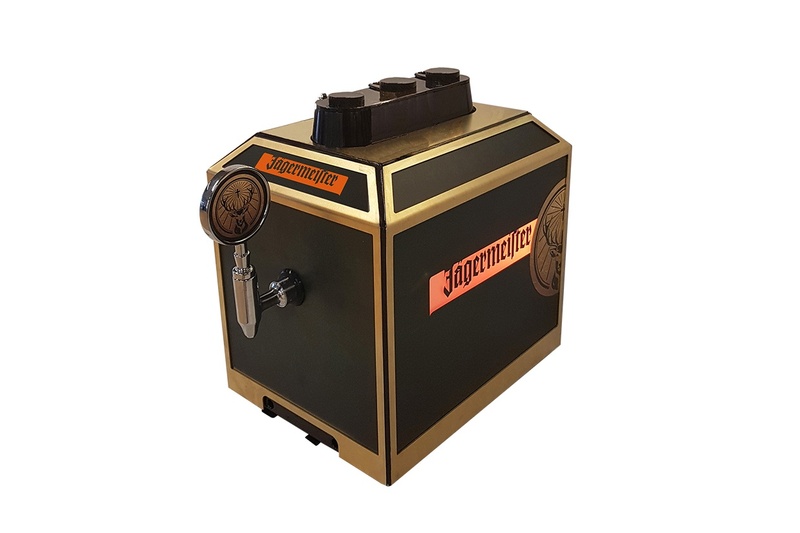 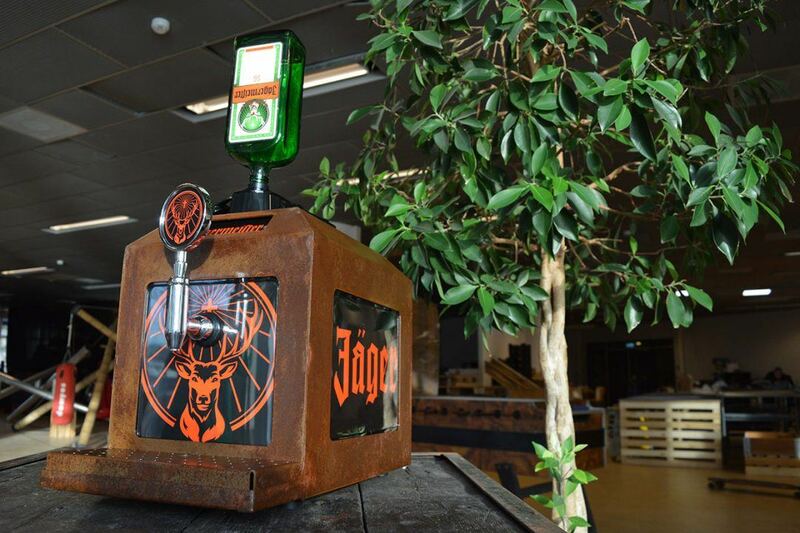 For restaurants and bars we designed and customized Jägermeister taps for several A-locations. 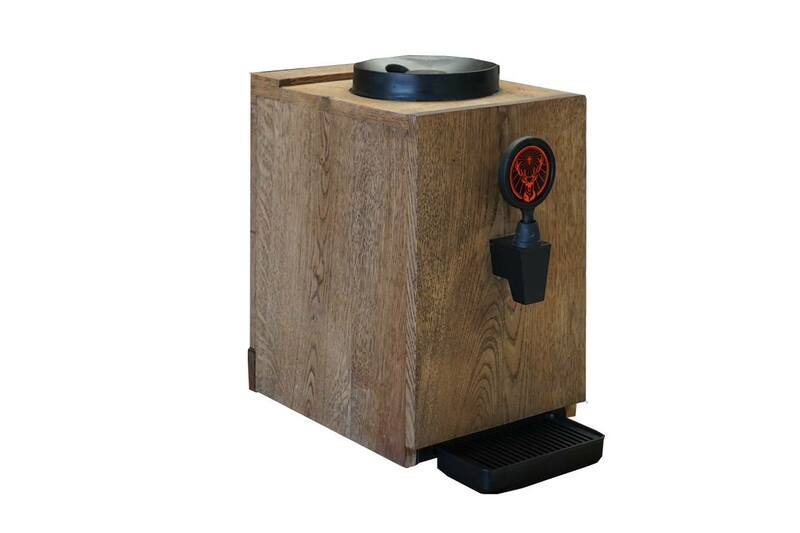 As a result, the tap is the center of attention at the bar. 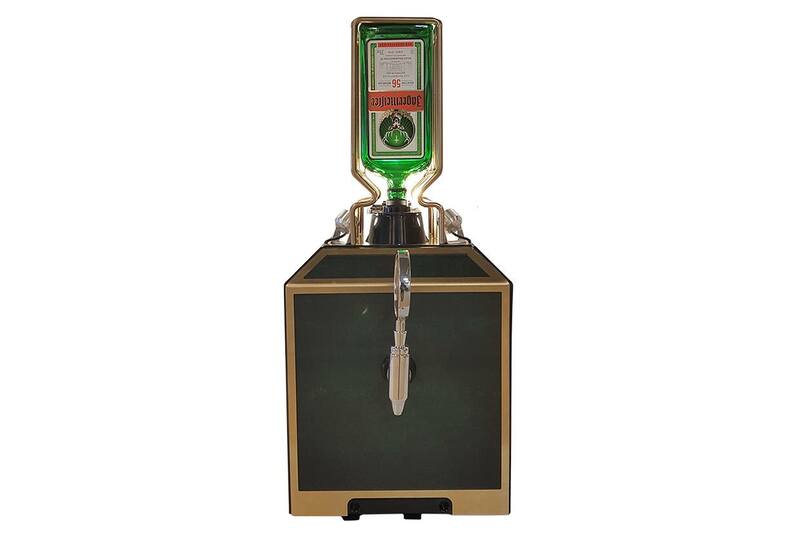 Next to that bartenders are more eager to sell shots of Jägermeister while it is fast to use and looks really professional. 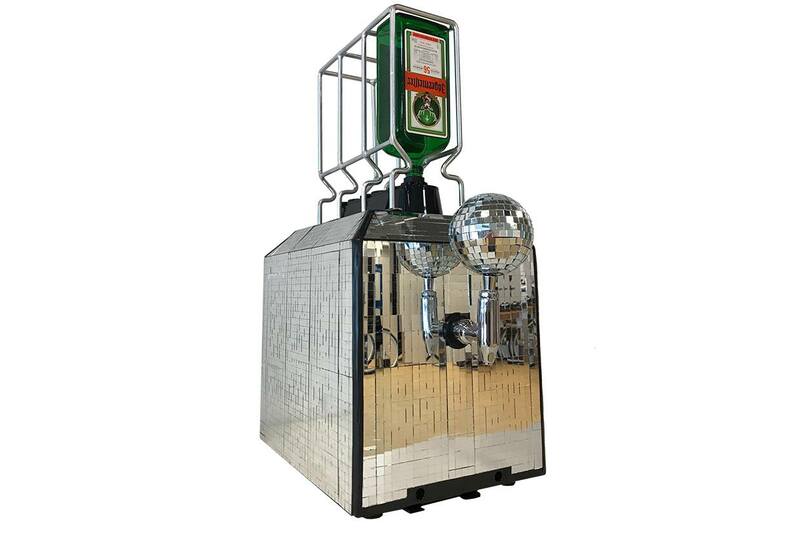 The coolest part is that the standard taps can be replaced for a new customised skin if the bar, club or restaurant changes it’s image. 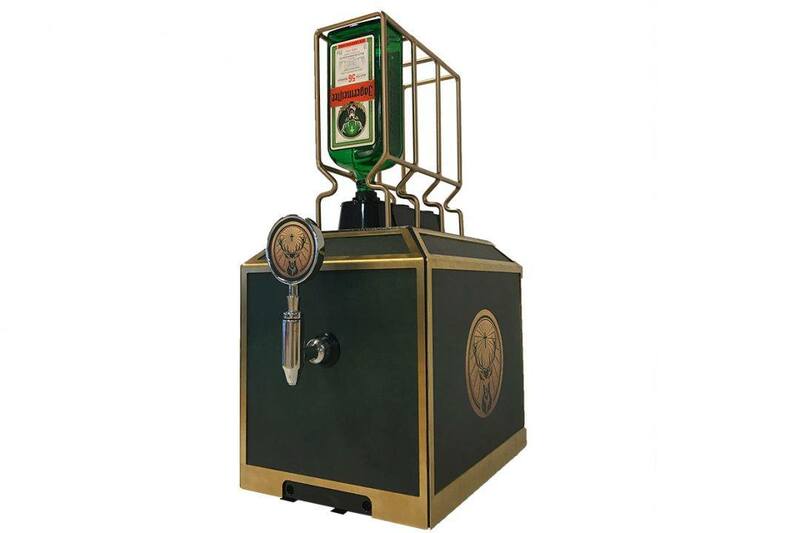 In each and every bar included with this exclusive product the Jägermeister sales went up significant.